What you don’t know could hurt you. 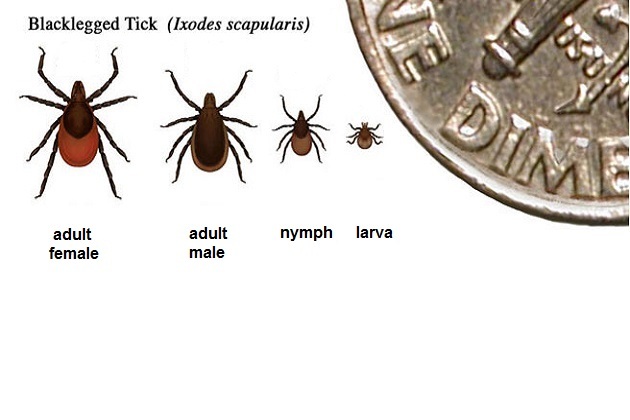 Reduce the risk of ticks on your property. Ticks affect thousands of people in the USA. Unlike mosquitoes that are more easily seen ticks do a great job at hiding, and not letting you know they are there. Once they but you they do not leave any sign of a bite like mosquitoes do. This makes them even more dangerous.  Red Carpet Mosquito Control offers regular barrier protection sprays. 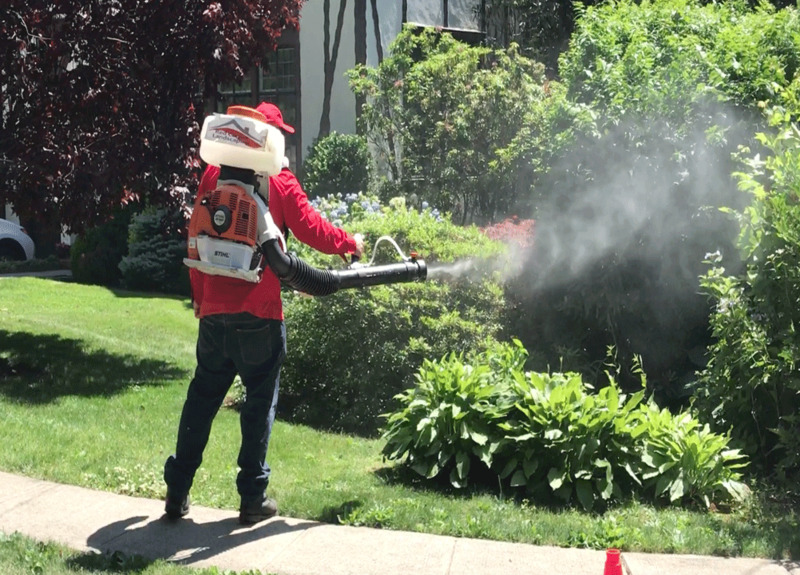 Our sprays repel and kill ticks, mosquitoes, fleas and gnats. Our application take less then 30 minutes to apply, and it is safe to use your yard in 30 minutes from when we finish. We back every treatment with our no hassle, money back guarantee. Red Carpet Mosquito Control’s tick tubes control tick populations primarily by relying upon the instincts of small animals. The cotton inside is used as nesting material for mice and other small mammals. The cotton has a chemical that will kill ticks and fleas but does not harm the mice. this stops the ticks and fleas from becoming adults and reproducing and biting you or your pets. Call for a free estimate and if you would also like a free property evaluation we would be happy to send one of our specialists. If you call after hours just leave us a message and we'll get back to you when we get in!